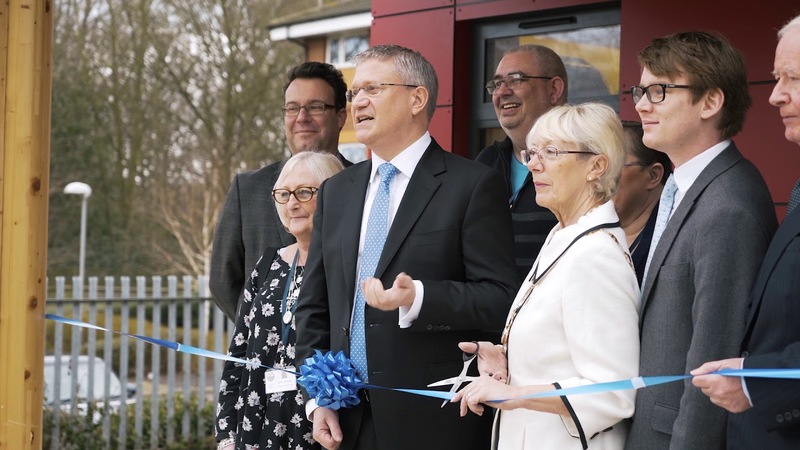 Last February, Scotts of Thrapston took great delight in the official opening of its carbon neutral community centre after working with the London Borough of Havering. The brief for the new Sapphire Jubilee Centre was to create a building that was versatile and would benefit a wide cross-section of the community. Sustainability and appearance were also important, both externally and internally. Scotts designed, engineered, manufactured and installed the sustainable building, with a high EPC rating, to meet the required deadlines, with construction taking just four months. Features of the super-insulated building include harvested rainwater to flush all the toilets and service an outside tap for watering plants, while the hot water and heating has a Ground Source Heat Pump, served by boreholes in the ground. Take a look at the following film to discover more about how we created this sustainable building.